In honor of Mother’s Day I am making a cake my mom makes. 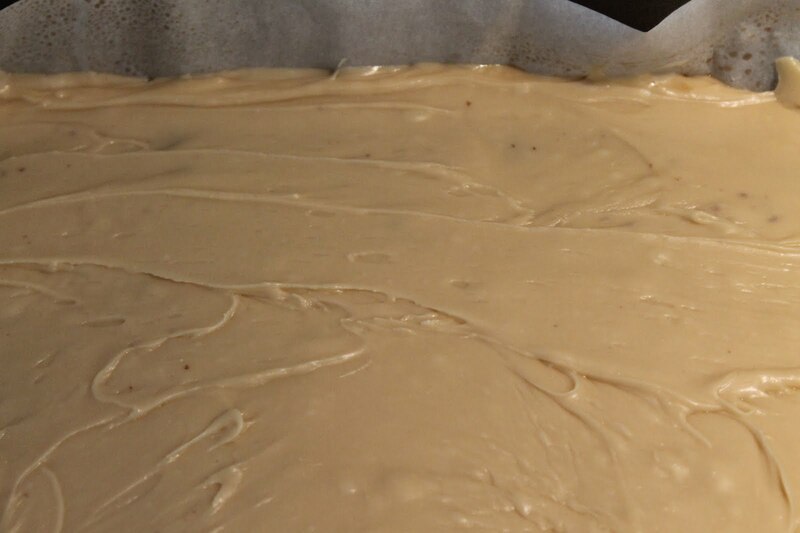 I promised her I was going to make a cake from scratch…she would have it no other way…she lives in Denver so there is always talk of which cake recipe works better in high altitude. I’ve never had to worry about that. All set to make a cake from scratch…and then I saw this cake mix at Trader Joe’s. I love the packaging…PINK! 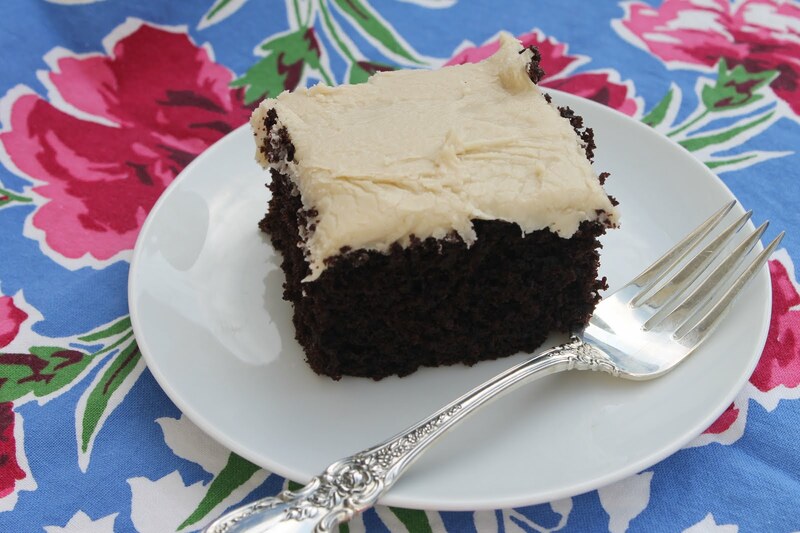 The carmel frosting is what makes any chocolate cake so good. 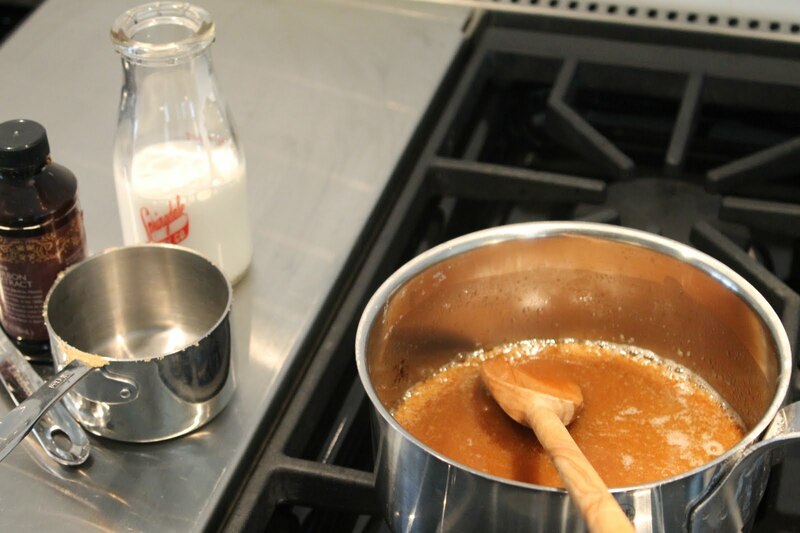 It’s made with 1/2 c melted butter, add 1 cup light brown sugar and stir until it comes to a boil. 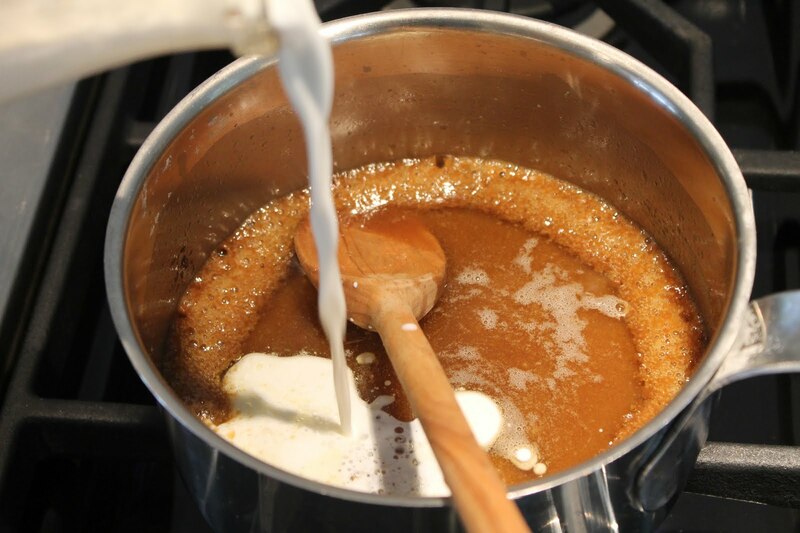 Add 1/2 c light cream and bring to a boil for 1 minute. 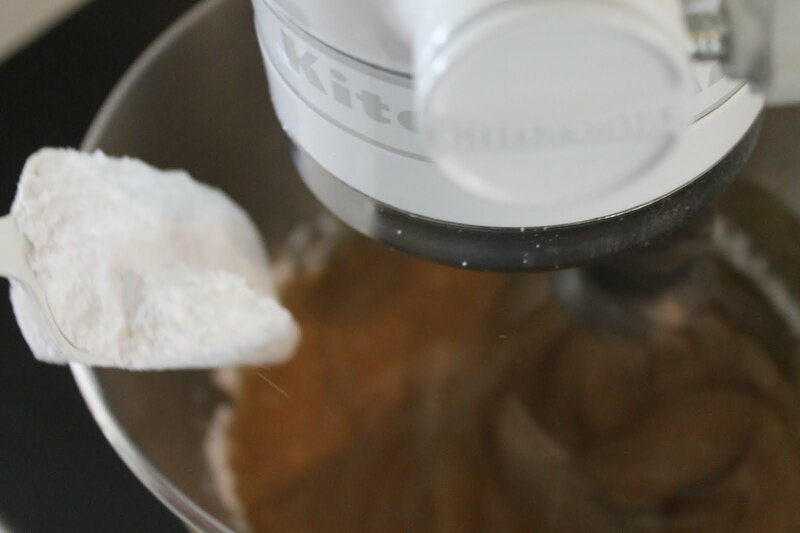 In the bowl of an electric mixer, add the butter and sugar mixture, 1 tsp vanilla and about 2 – 2 1/2 c powdered sugar, until it is the right consistency. 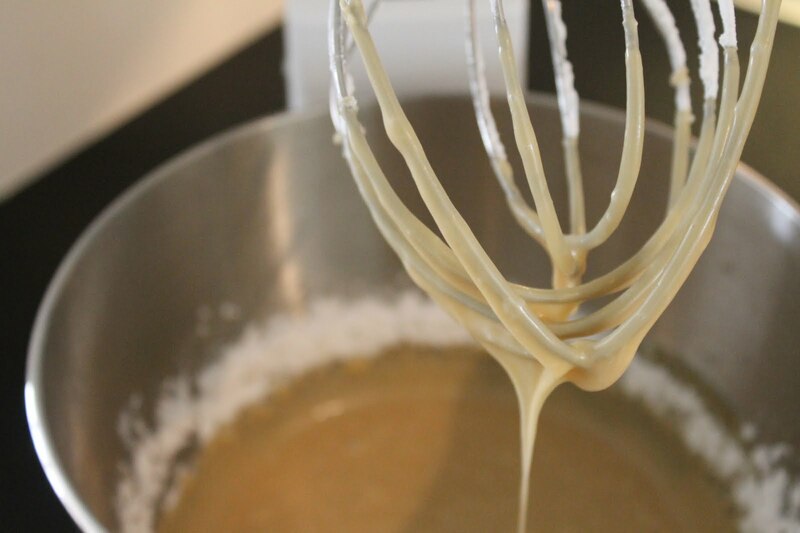 I am a buttercream frosting kind of girl, but I think I may try this… let me get my list!! YUMM!!!! I think I'll make this! Love the pink packaging too – I've fallen sucker to it before! Mmh…yummy…looks amazingly delicious!!! Love the pics!Have a Happy Mother's Day tomorrow! Oh my gosh – my sister and I make a very similar cake to this all of the time – it's a family favorite! We call it BadAss Chocolate cake! The frosting is the bomb! Happy Mother's Day! Annie,I just read your comment on my blog and had to check out this chocolate cake. This looks so good! Adding to my endless list of things to make.. 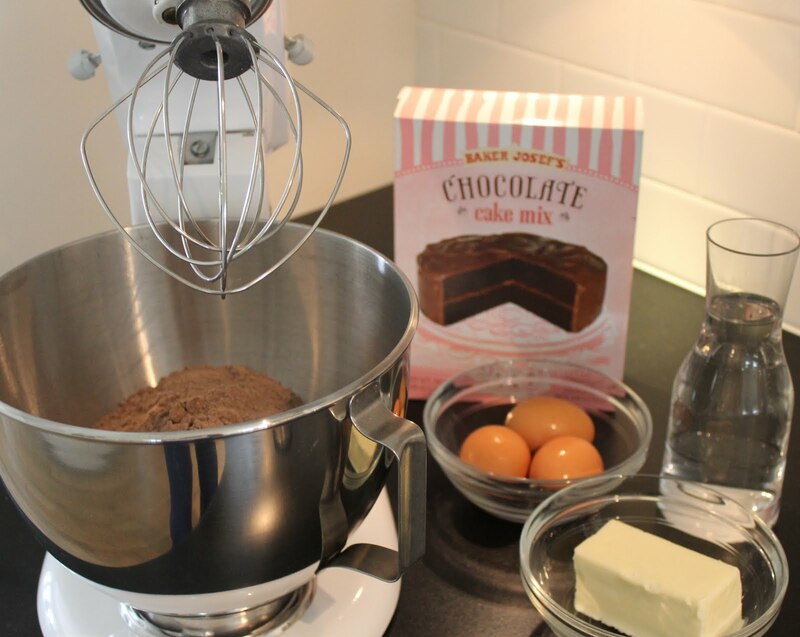 I would SOOO buy that cake mix just for the box too!So…how did it taste? It looks yummy and really moist. I am going to copy that frosting recipe. Thanks for sharing!